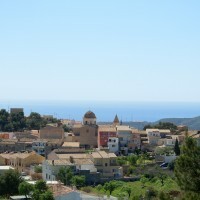 Colmar is perfectly situated to explore the Costa Blanca and whilst public transport is close by, a car would be more convenient. 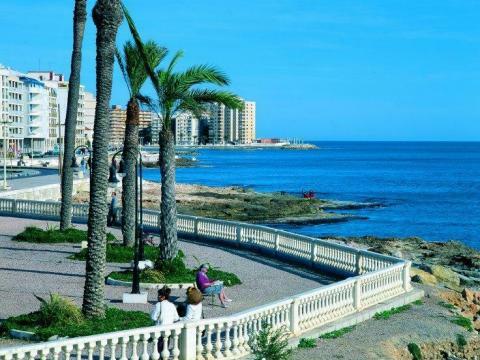 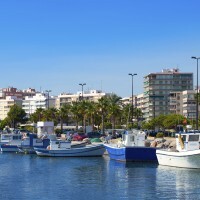 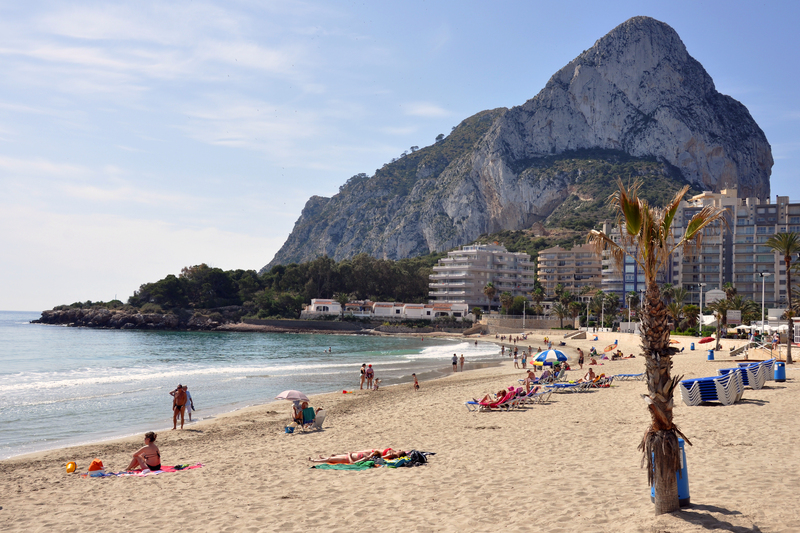 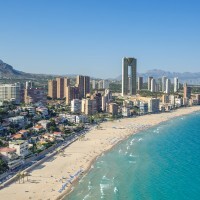 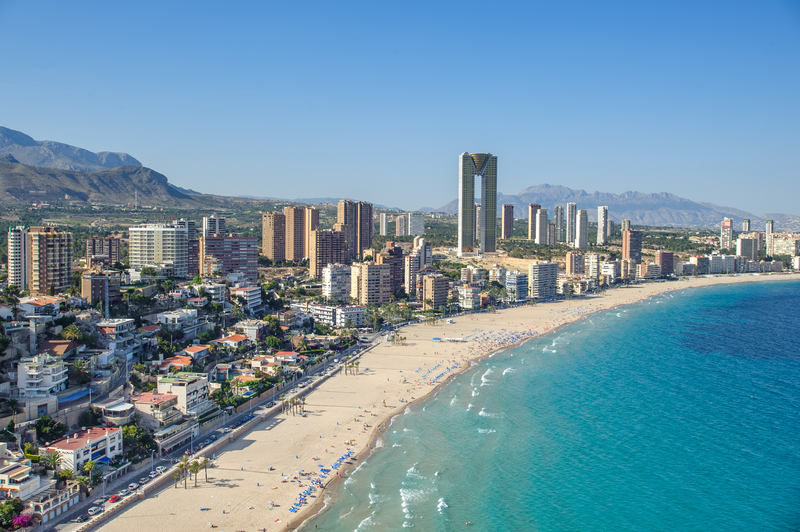 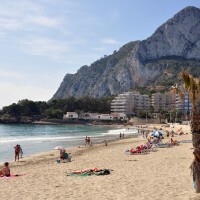 Within easy reach to the north, are the favoured coastal resorts of Altea, Calpe and Javea, whilst to the south, are Santa Pola, La Marina and Torrevieja. 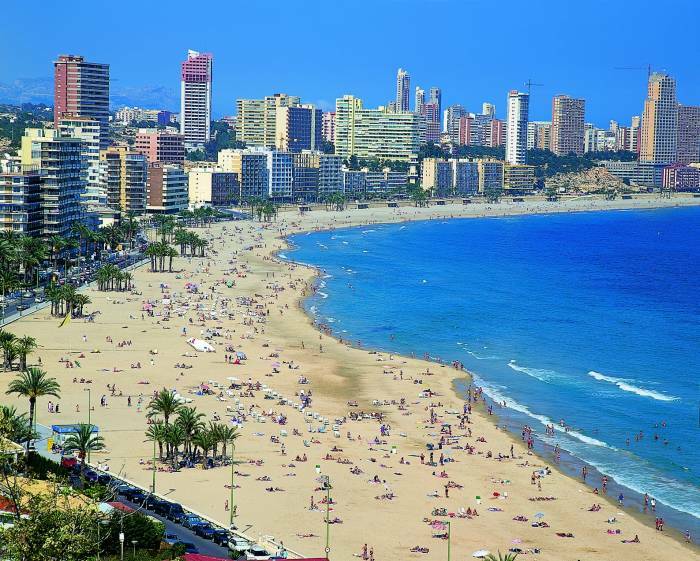 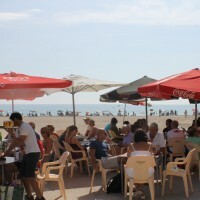 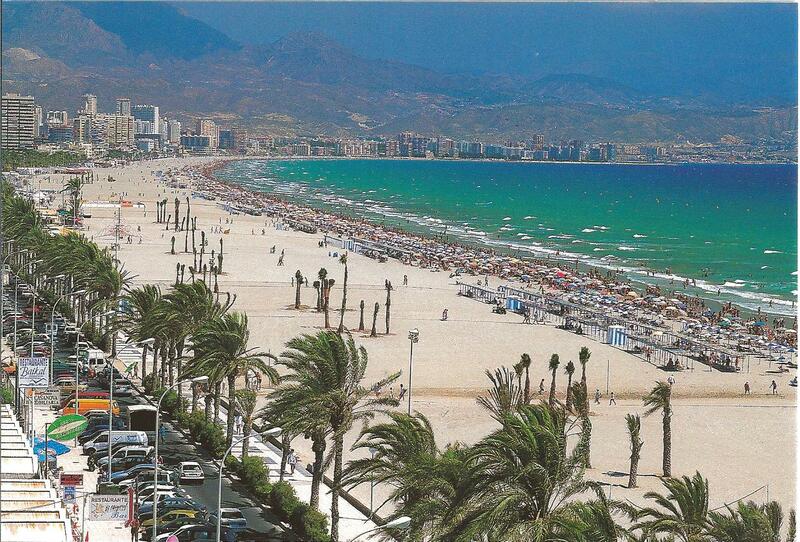 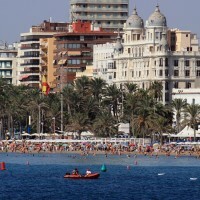 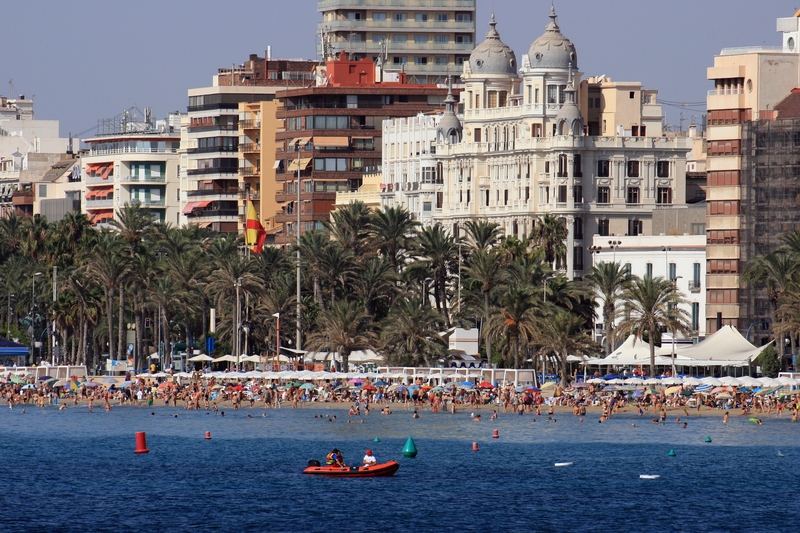 But even closer to Colmar is Benidorm, rated as Europe’s most popular holiday resort. 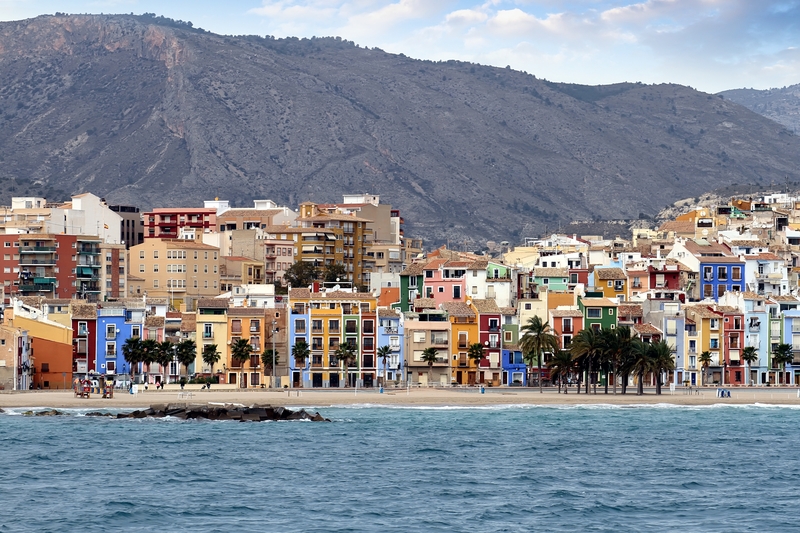 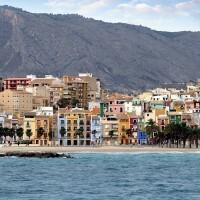 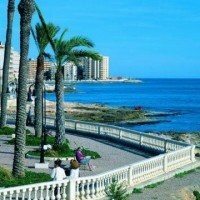 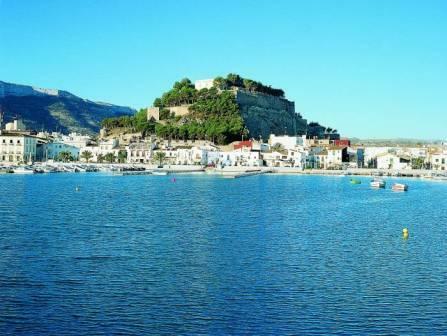 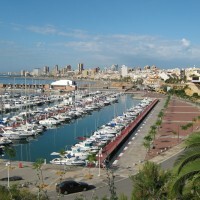 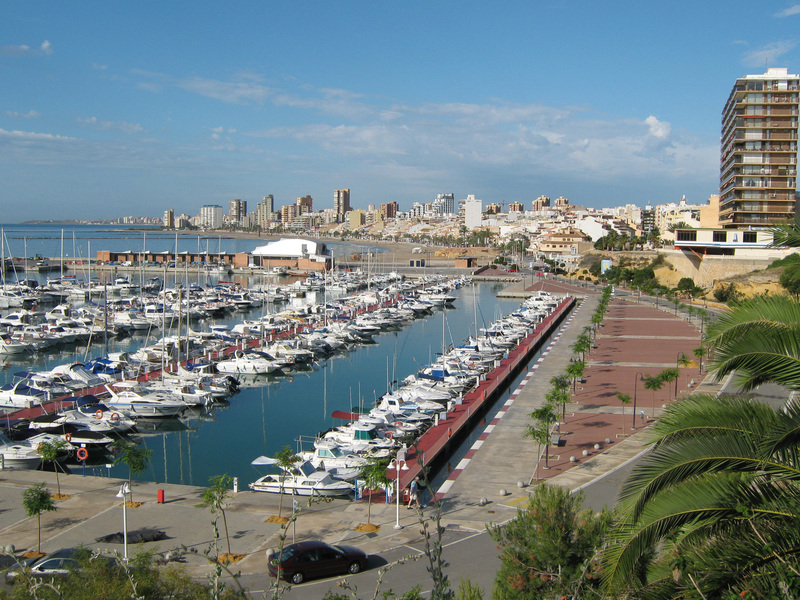 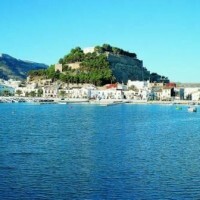 Also, the historic coastal town of Villajoyosa, San Juan with its three kilometres of beaches and Alicante city. 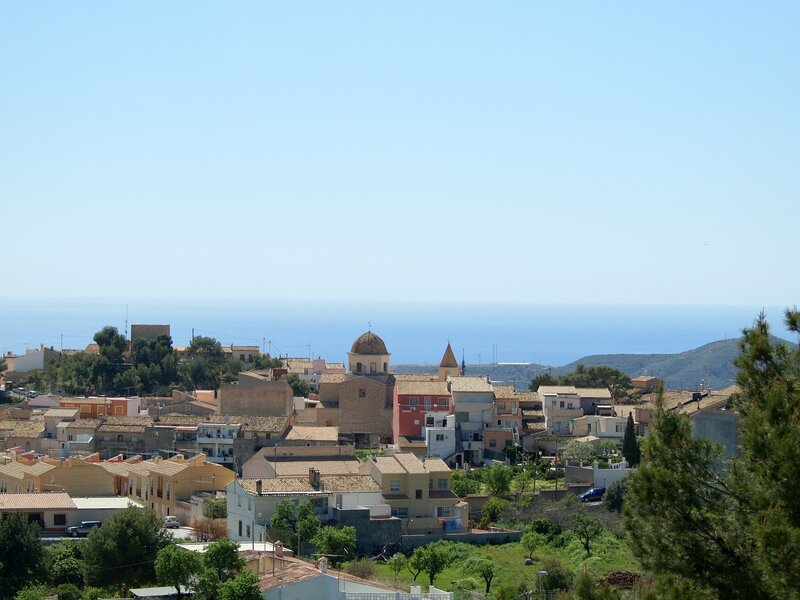 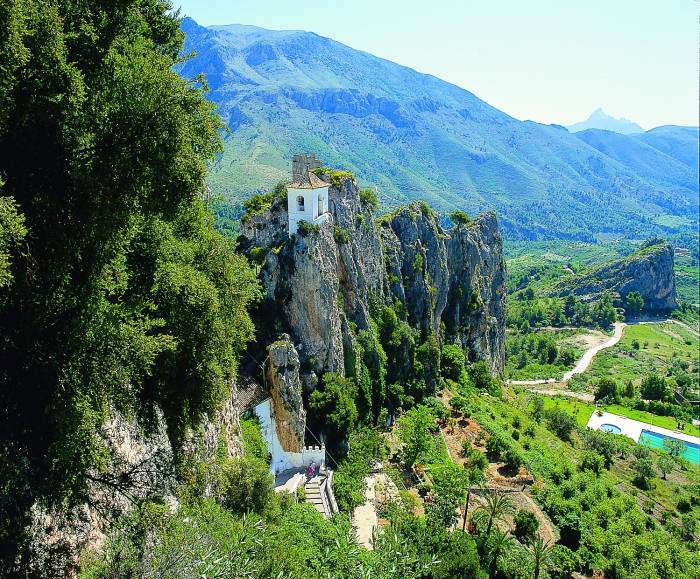 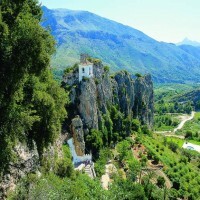 Only a short drive inland from El Campello, through amazing scenery, blending into hilly landscapes, reaches a variety of traditional towns and unspoilt villages – where visitors are welcome to sample traditional tapas and interesting, inexpensive wines combined with a friendly welcome. 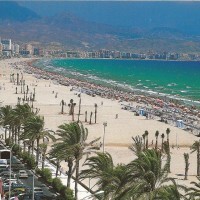 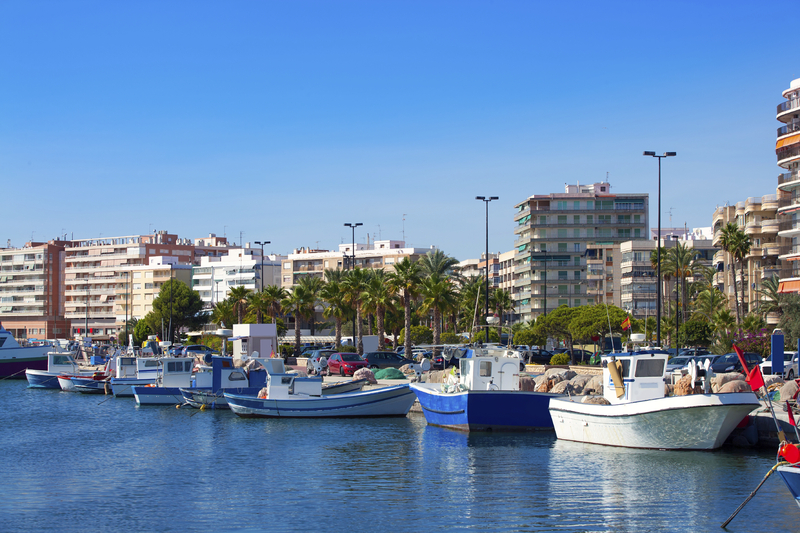 The amount of pursuits and interests available in the El Campello area is unlimited. 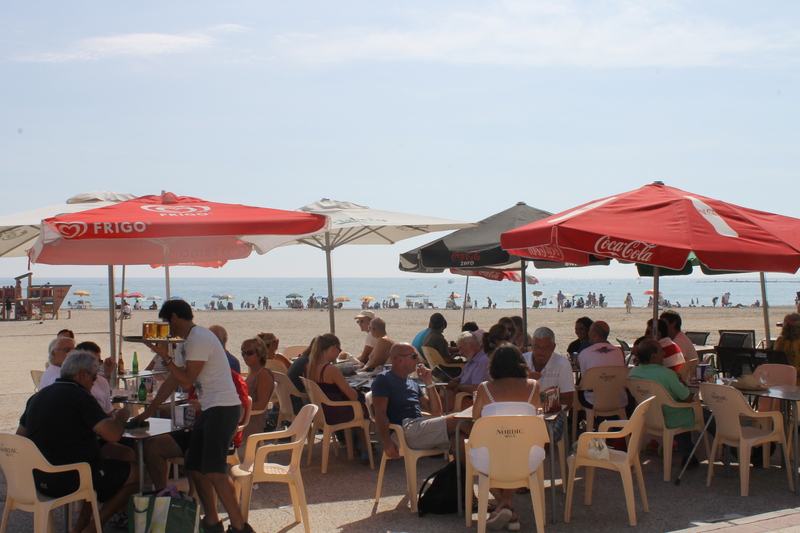 There are groups for chess, rambling, dancing, quizzes, a popular English speaking club, golf, tennis, bowls and dining clubs-there is no excuse to be bored. 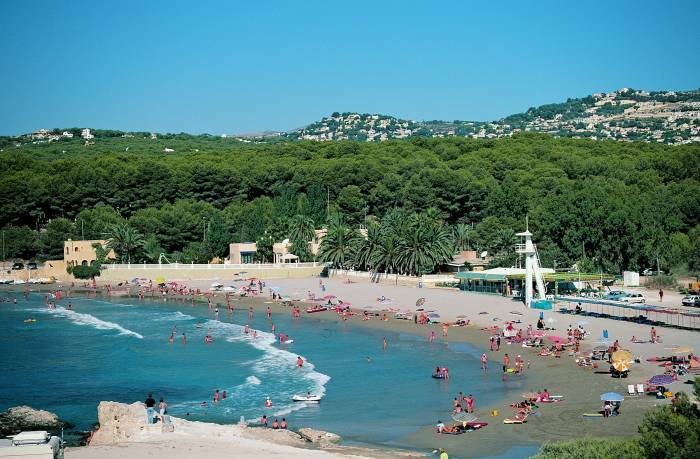 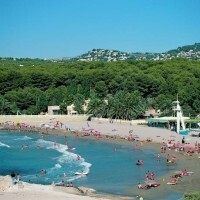 The abundance of pleasure parks, entertainments and quality eating places-combined with tranquil and beautiful surroundings, means these wonderful locations must be visited and from no better location than Colmar-El Campello.